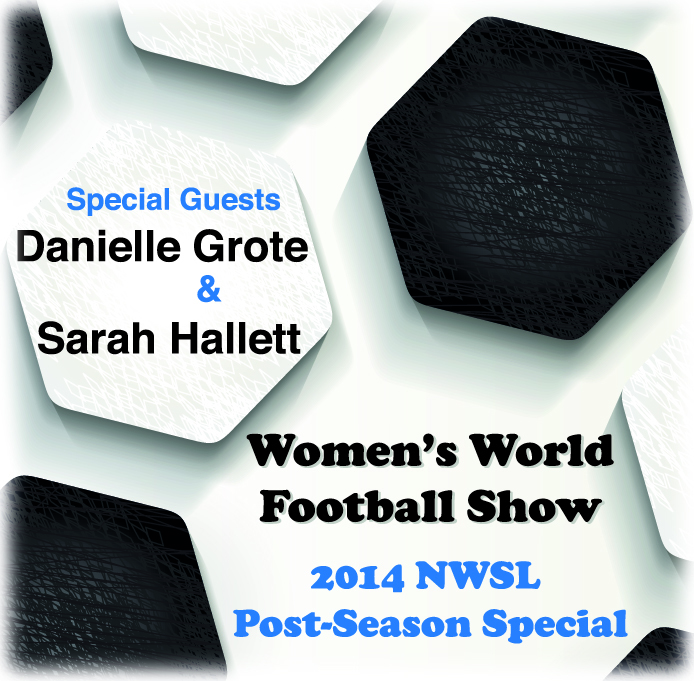 Women’s World Football Show takes a look back at the 2014 season of the National Women’s Soccer League! 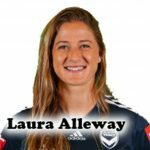 Respected soccer writers Sarah Hallett and Danielle Grote help Patty and Adam break down the season with a look at all nine NWSL teams. 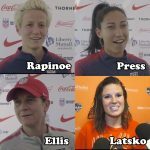 Sarah helps Patty decipher the worst, the best and the in-betweens with an in-depth look at the Houston Dash, Portland Thorns FC and Seattle Reign. 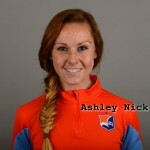 Adam talks to Danielle about the “almost-haves” in Chicago Red Stars, Western New York Flash and Washington Spirit. 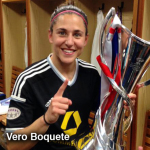 Then, Patty breaks down the remaining three, giving Adam a lesson on why the Boston Breakers broke down, who really is the star over at Sky Blue FC and what makes FC Kansas City so good! Now maybe Adam will finally get the difference between Kansas and Kansas City! Forget all those other season recaps – this is the one you want to hear! Music by Alicia Keys (with Nicki Minaj).